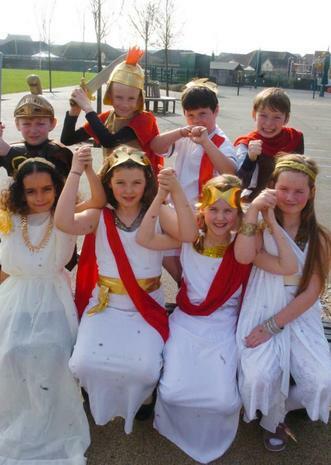 It's all Greek to Year 4! 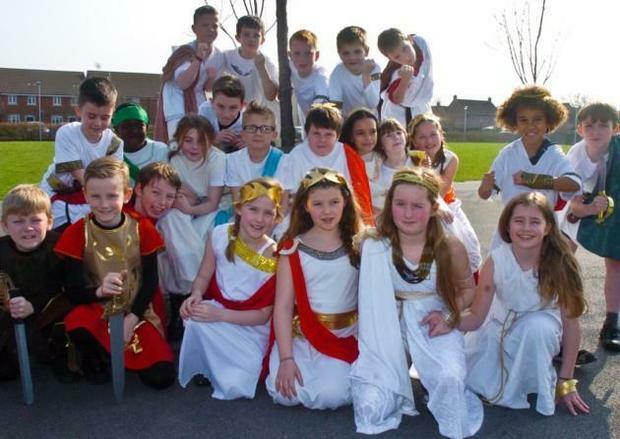 Year 4 have had a fantastic Greek day as a finale to their learning about Ancient Greece. Please click here to read the report from The Weston Mercury.